Our strategy for the coming months. 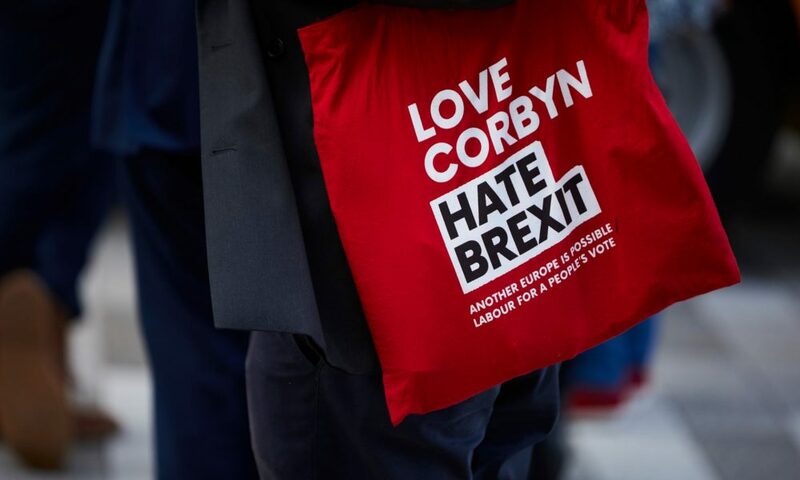 The outcome of Labour Party conference represents a major step forward for the anti-Brexit movement in Britain. Labour is committed to fighting for a general election first and foremost, but if it cannot get one, it will support all options remaining on the table, including a public vote. Remain is explicitly on the table as an outcome. The party is committed to a defence of free movement and to struggle to level up wages and democratise European institutions. These steps forward were driven by the left of the party, and were the result of Another Europe is Possible’s work. But we have a mission far beyond the walls of Labour conference. We have 6 months to stop Tory Brexit. Here is what we must do. 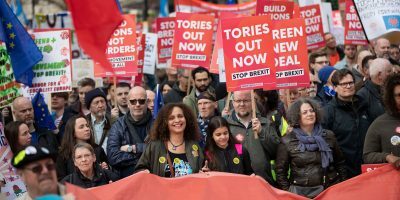 We must build a mass movement against Tory Brexit, and we must assert the role of the left in leading that movement. Both Brexit and the status quo are the enemy. Only a radical, transformational politics can win. 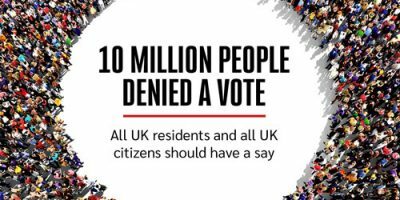 On October 20th, we will mobilise an intervention into the People’s Vote demonstration. We will bring red flags, not EU flags, and we will bring a message of hope and solidarity. Join our bloc here. Meet at 11am on Old Park Lane. We did not win everything at Labour conference. Wavering MPs must be pushed to vote against May’s deal. Members must keep up the pressure to push for a referendum if no general election can be called. And if there is a general election, the noise from the grassroots of the party must be deafening – Labour must pledge to give the people a final say in its manifesto. Submit our new model motion to your CLP now – don’t delay. View it here. Tory Brexit is an attempt to deregulate our economy, sign our future over to dodgy trade deals and allow bosses to cash in. It is all-out attack on the rights, freedoms and prosperity of working class people and the communities that the left is supposed to represent. And it is built on an agenda of racist scapegoating. But we need to make that case. In the coming weeks and months, we will be pushing out into communities and onto high streets. The left must lead the Remain campaign in the referendum that is to come. That means building the infrastructure and local groups in every town and city in the UK. We need to reach out – to unions, community groups, political parties and campaigning groups. When the moment comes, Another Europe will be ready. We just need you. Sign up to be a local organiser here. 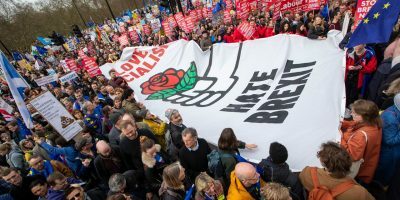 We need to be serious about building a left that can fight and win inside the structures of the EU. 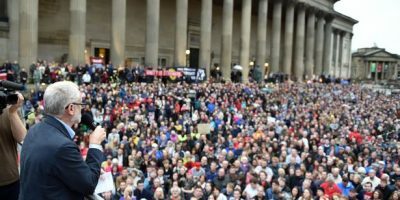 Another Europe is playing a leading role in organising the Europe for the Many conference in late October. 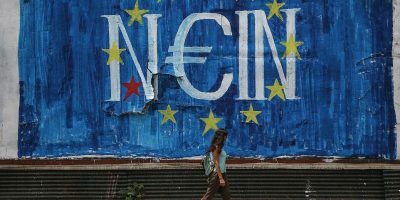 This will be a focal point for building a left vision for Europe, with speakers including Portuguese Prime Minister Antonio Costa. Check it out here. And stay tuned – we will have some big news in the coming weeks.